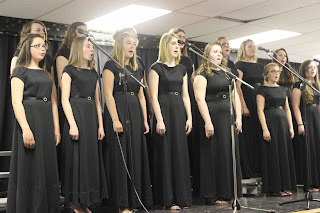 Blackville School held their annual Choir and Band Spring Concert on Wednesday evening May 25. The choirs have had a busy year. 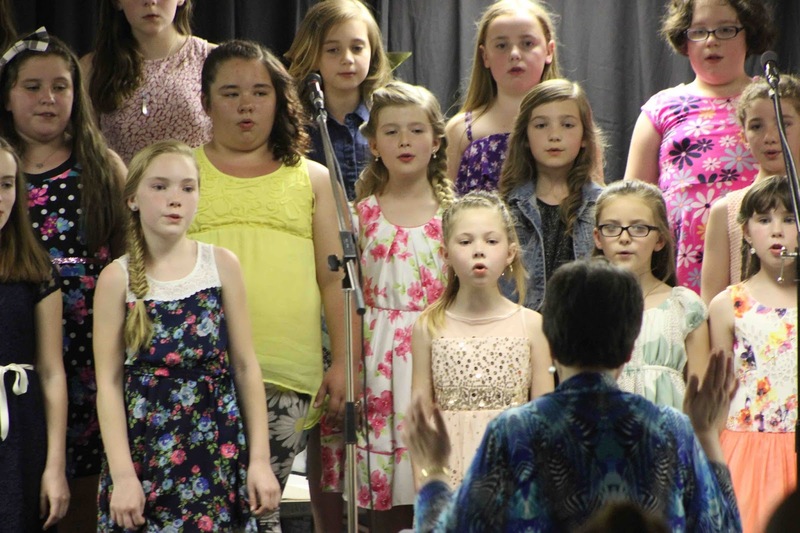 In April, both the Blackville School Girls’ Choir and Elementary Choir were recently awarded the Gold Standard in the Miramichi Regional Music Festival for the third time this year. The concert featured renditions of songs by popular artists and all-time classics. The band opened the night with the song, “It Don’t Mean A Thing, If It Ain’t Got That Swing,” by jazz artist, Duke Ellington. “We worked really hard to make this night possible, and I am proud of all the work we did,” said Noah Donovan, grade 10 student and devoted band member. 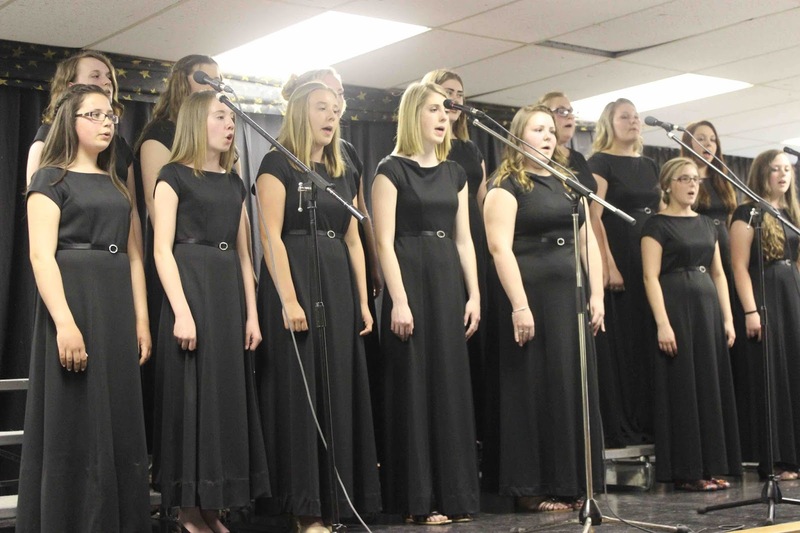 The band has been practicing for four and a half months, alongside the Blackville School Girls’ Choir and Elementary Choir. The Girls’ Choir began their part of the night with the Latin selection, “Laudate Dominium,” and finished it off with,” Best Day of My Life,” by American Authors. Miss Frenette dedicated this song to the five students who are graduating this year: DeAnna Donovan, Mackenzie Jardine, Ashlyn Moody, Kali Nicholson, and Amelia Underhill. Some of these students have been involved with the Choir since the second grade. Miss Catherine Frenette has been working at the school as the music teacher for 29 years, and has devoted herself to both programs offered at the school since her arrival. “I have had a fabulous year working with all of the students,” she said. Frenette has also posted a card outside of her room thanking each of the students for their hard work, which made the night such a success. For more photos from the concert, click here.